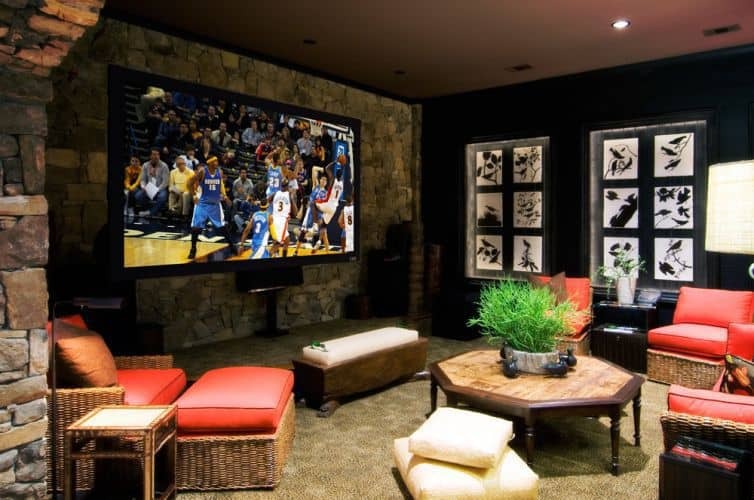 Today is literally all about vision, sound and the cinematic experience right in your own home or outdoor patio. 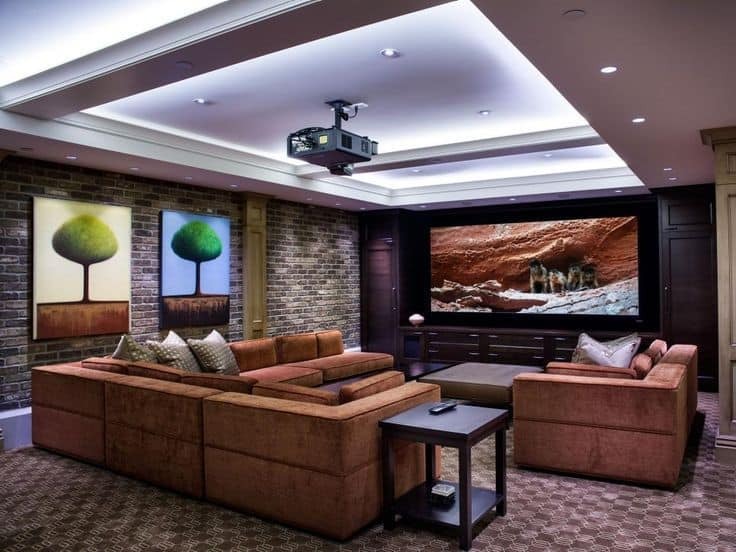 Today’s home theaters are sophisticated and vary in price and quality. 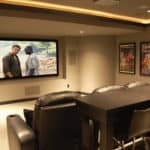 Surround sound sound is much fuller and richer than ever before. 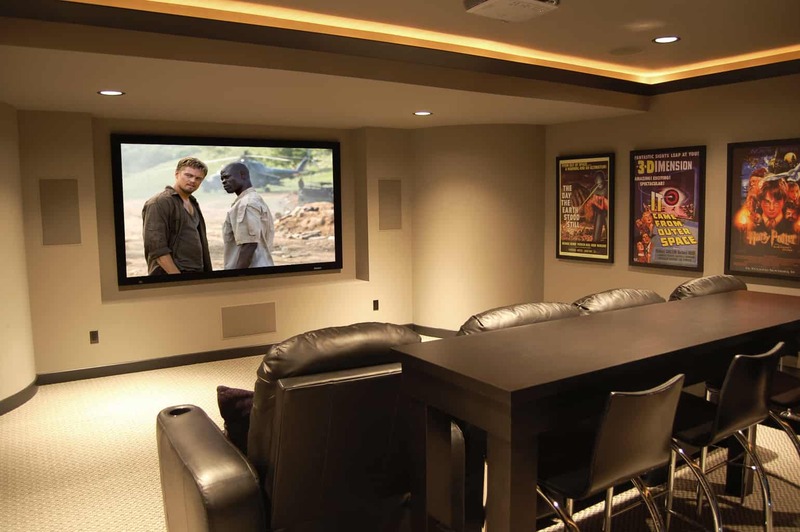 The quality and variety of surround speakers are available for every age and type of listener. 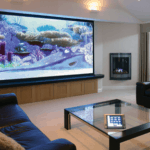 A home cinema is very popular today. 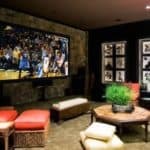 Consumers knowledge of what speaker brand is popular or what subwoofer their neighbor has is everyday conversation at cocktail parties or at the workplace. So, what is cinematic? It is having the qualities, the feel of filming a motion picture. 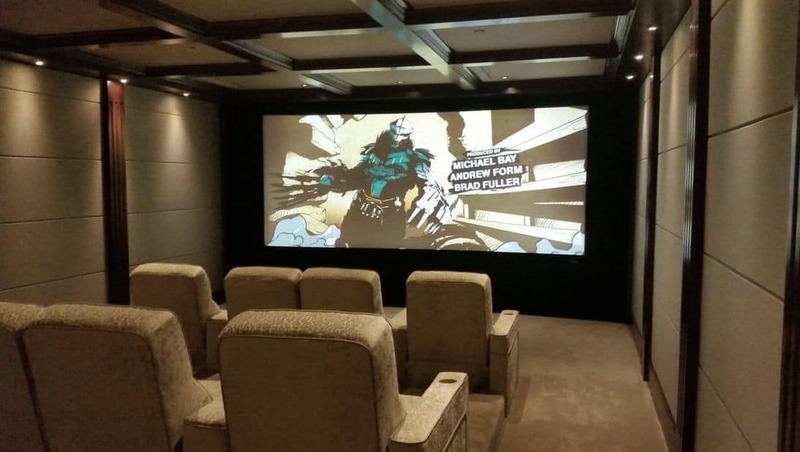 One can relate to the color, sound and texture of the actual movie. 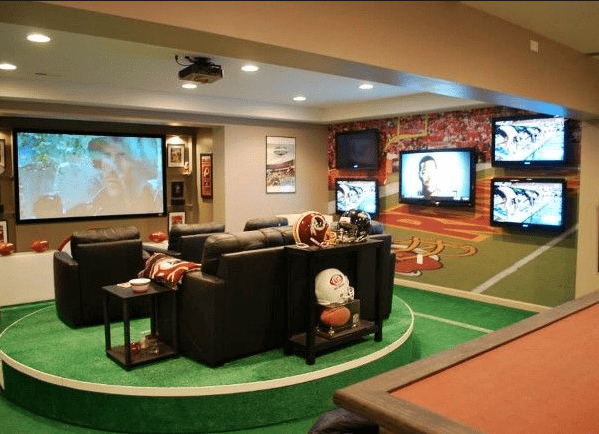 It is like being there! 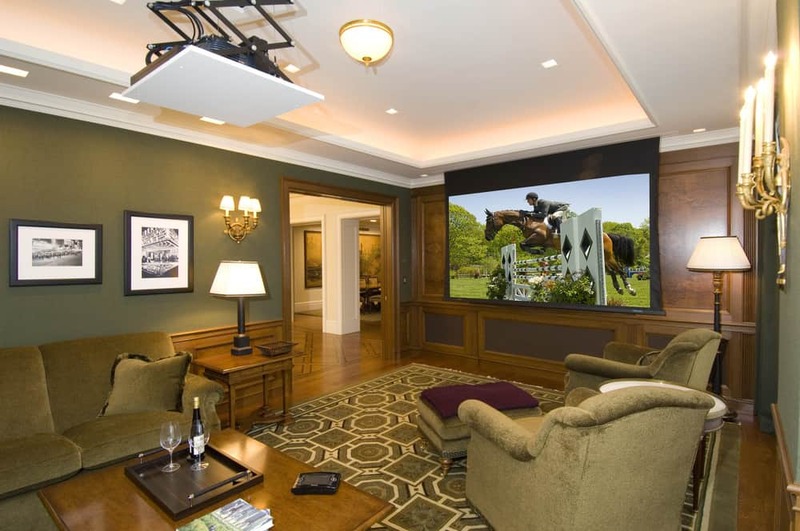 TechnoLiving can offer you several different options for your home theatre experience. 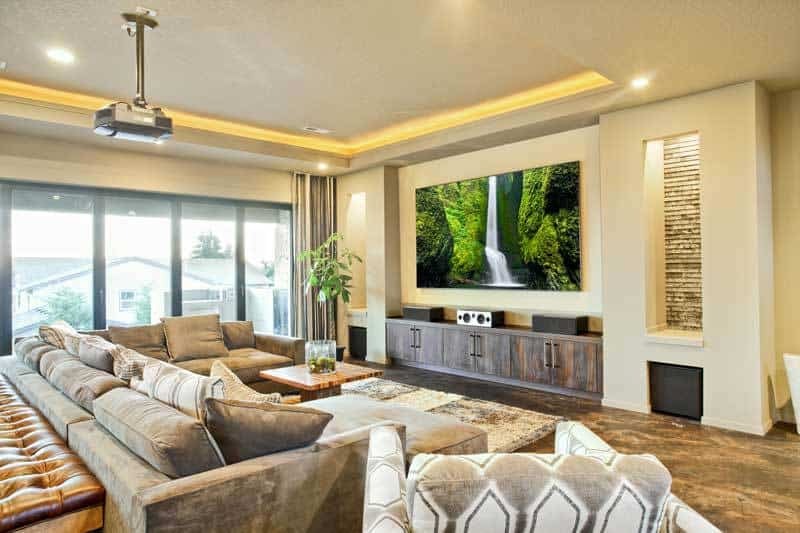 Anything from helping you to select the right TV and sound system that suits your needs in a particular room to installation of multiple TV’s in various rooms is where TechnoLiving can meet your needs and budget. 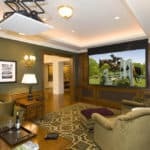 TechnoLiving will mount your big TV or your home theater screen at the proper height and distance for the best viewing from your seating area. 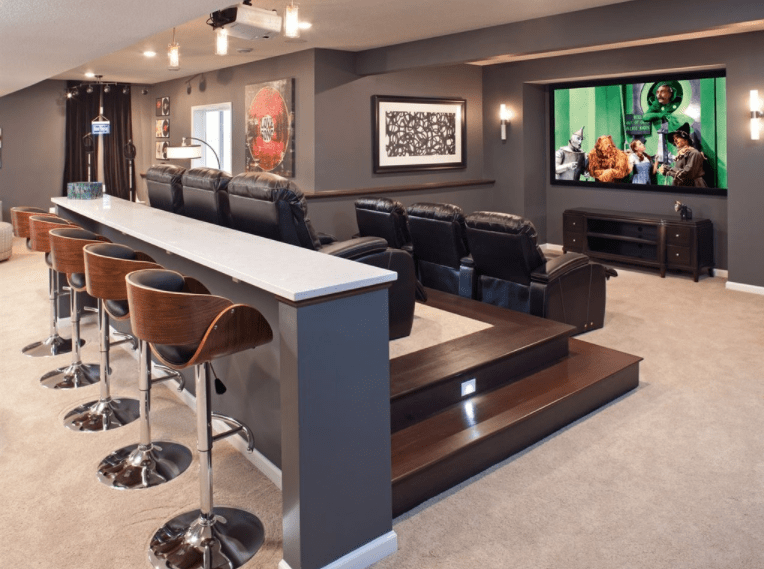 Our technicians are experts at what bracket size is needed for the size and weight of each TV and have all the tools necessary to mount on drywall as well as other materials. Most people will purchase a new TV, open the box, take out the instructions and have to calibrate it themselves. 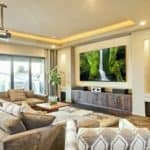 Experienced TechnoLiving professionals will not only wall mount and install your TV with ease they will meticulously hide all your cords, calibrate it for you and program your remote or smart device that you prefer to use to control it. 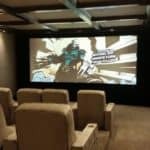 It’s not just about the TV or big screen, it is also about the sound system when it comes to home theaters. 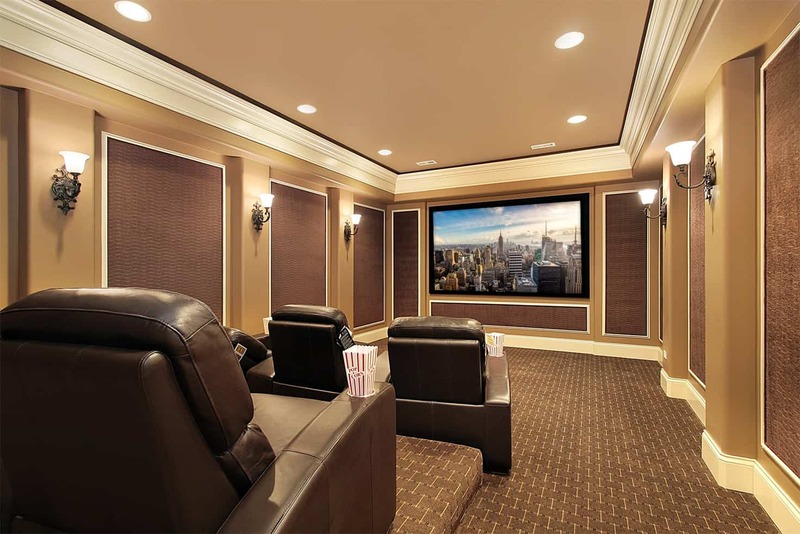 TechnoLiving’s technicians will also calibrate surround sound levels in your home theater. For the best possible surround sound your subwoofer and speakers require some specific positioning of distance and angle. The distance that is important here is not just the distance between each speaker but also from where you will be sitting in the room. 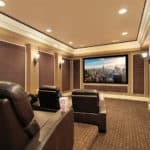 What are my options if I want a customized home theater room? 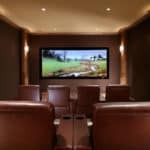 TechnoLiving can offer you options such as a video projector, motorized or fixed screen to larger TV’s not available in stores that are mounted in a home theatre while you are surrounded by acoustically refined sound for your private home screening room. 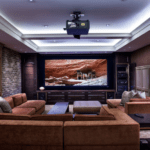 As an addition to all the wonderful sight and sound TechnoLiving can offer you all the automated theater room and home automation options needed to suit your tastes and make you as comfortable as possible while you enjoy the comfort of escaping into your private theater. 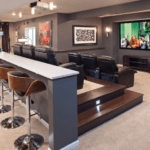 Enjoy a movie night, super bowl party, home entertainment, streaming or playing games in your own private home theater and media room TechnoLiving will create the ultimate customized home theater for you. 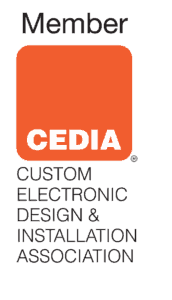 Design your project is the first step to understand the customer needs. 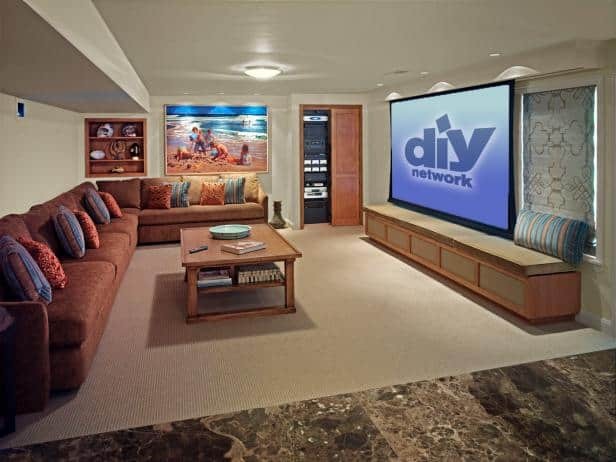 Installation of the equipment and programing your new system for an easy and friendly experience..
Equipment needs to be setup and program. 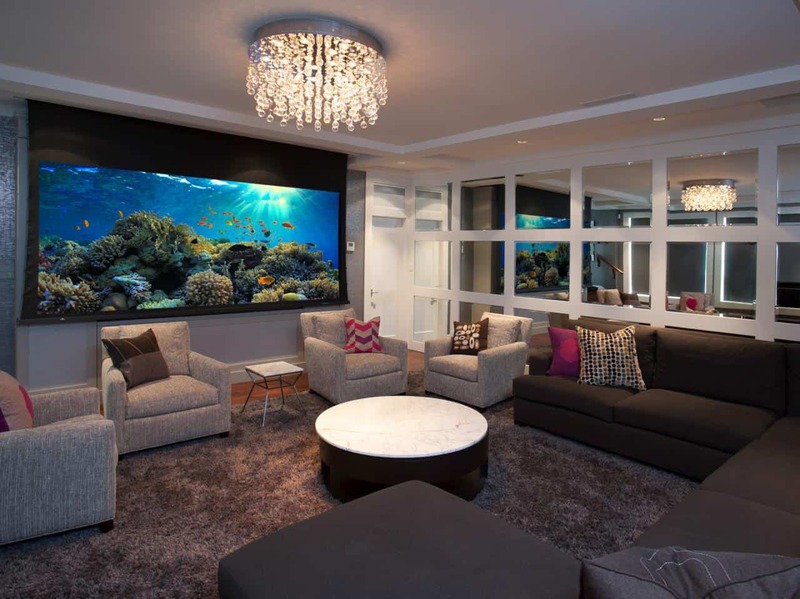 Home automation Life's better when everything works together and at TechnoLiving that is what we do. 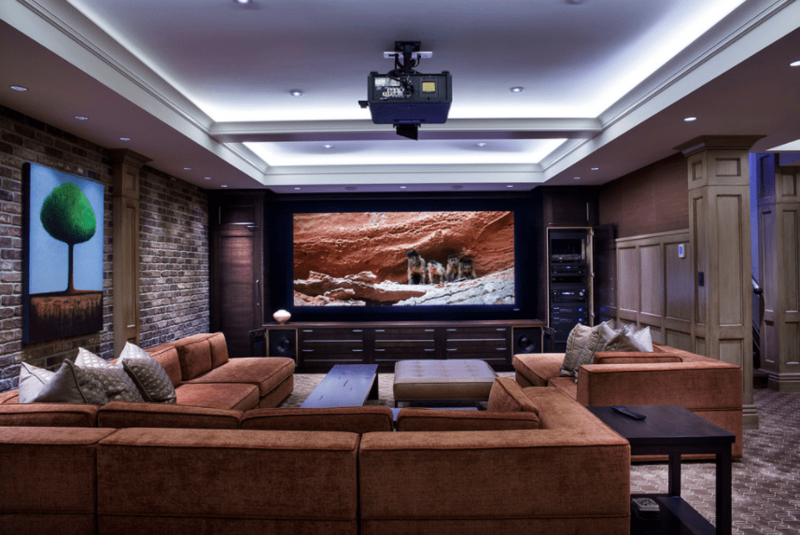 System Programing by our certified techs gives you the best experience. Maintenance With Technoliving and the affordable maintenance programs, it's easy to keep your system working with more efficiency. 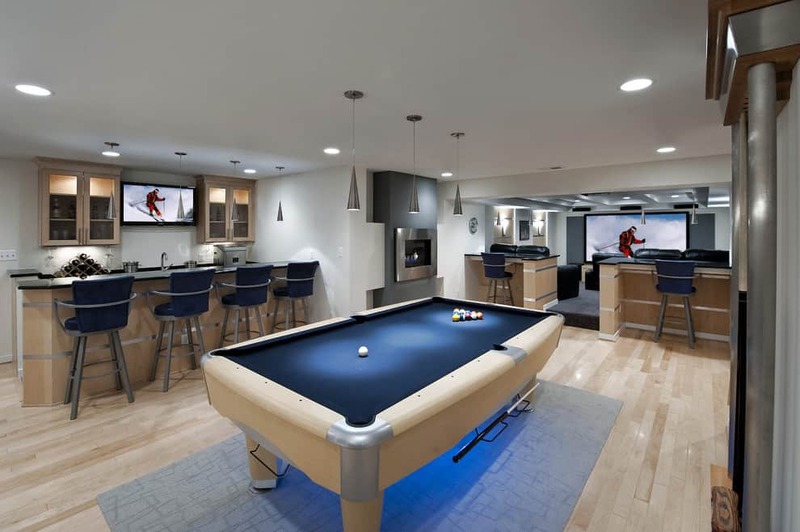 Looking for a new sound experience? 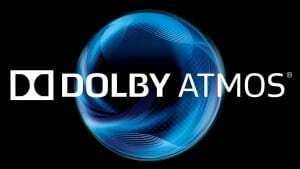 Experience how Dolby Atmos revolutionizes cinema sound with captivating, multidimensional sound that moves your mind, body, and soul. 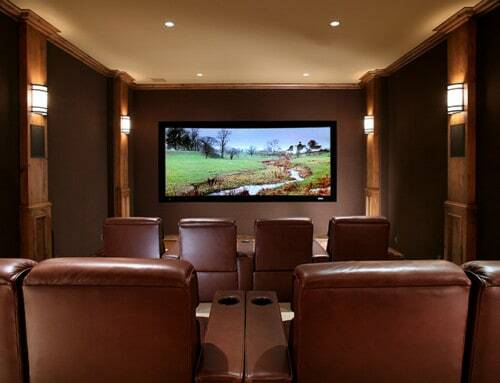 Call us today to schedule and appointment with our home theater expert.